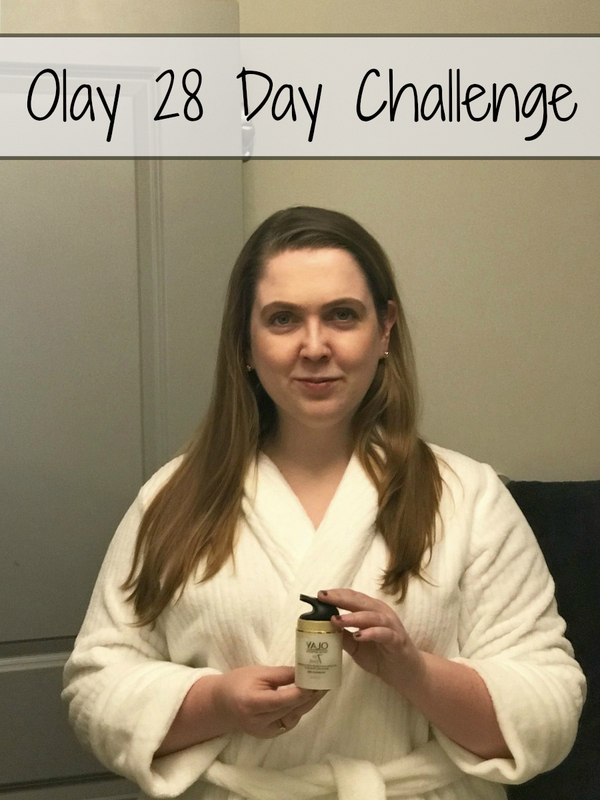 If you follow me on Instagram, you might have noticed I have been participating in the Olay 28 Day Challenge. The challenge just ended and I am so excited to share my results with you guys. 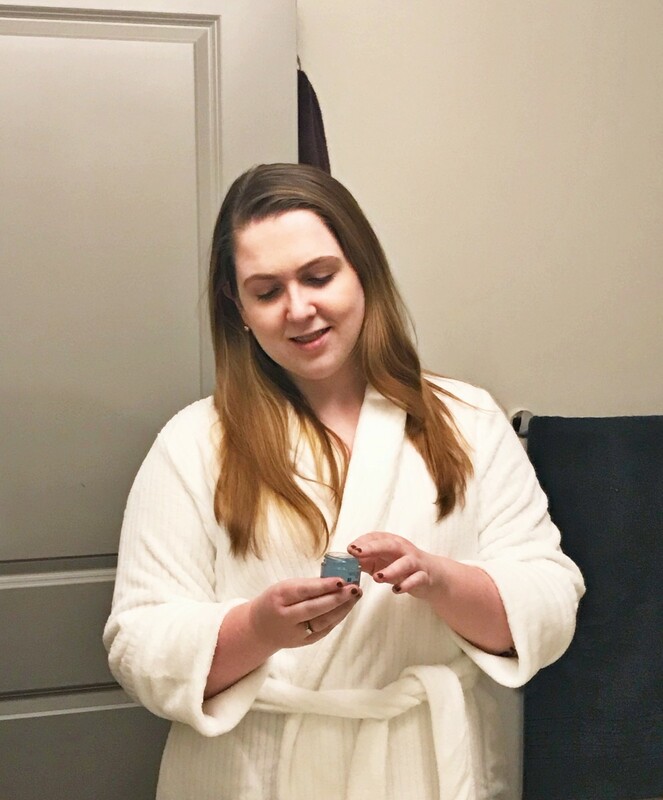 I learned so much from this challenge and love what the products did for my skin! For the Olay 28 Day Challenge I put Olay Total Effects Moisturizer with SPF 15 and Olay Eyes Deep Hydrating Eye Gel to the test. 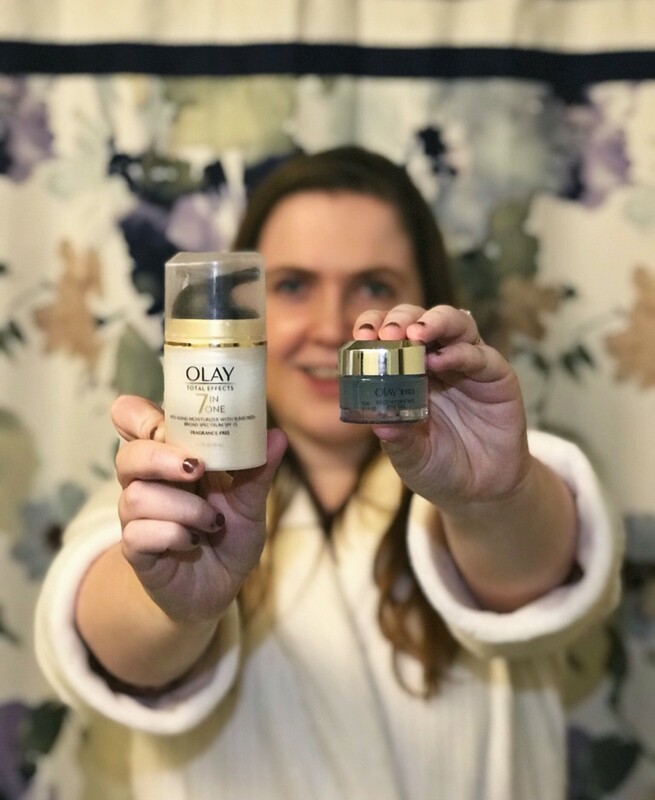 The premise of the challenge is simple: For 28 days, I swapped my daily moisturizer and eye cream with the Olay Total Effects Moisturizer with SPF 15 and Olay Eyes Deep Hydrating Eye Gel. Change takes time, and habits aren’t set overnight, so I appreciated that this challenge really gave my skin time to get used to the products so I could decide if I liked the results. 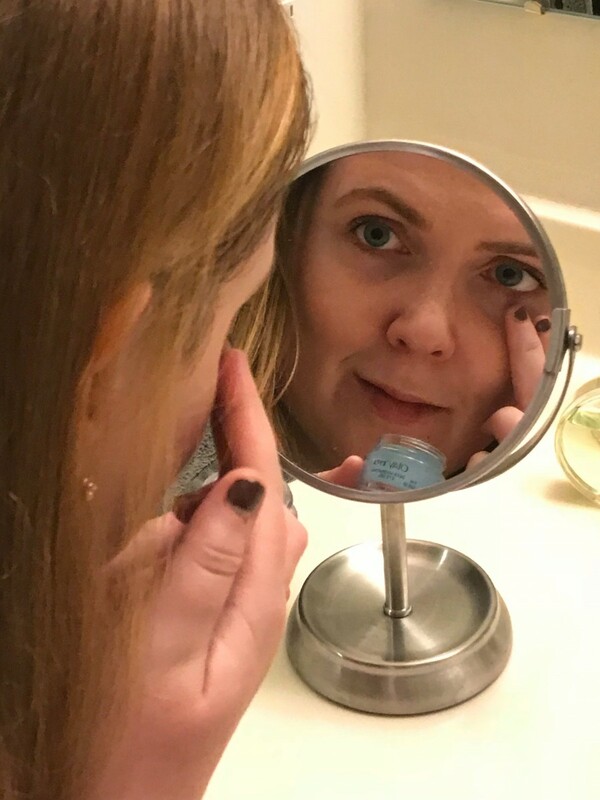 I used the Olay Eyes Deep Hydrating Eye Gel every morning and night and the Olay Total Effects Moisturizer with SPF 15 as the last step in my skincare routine before heading out the door in the morning. Incorporating these products into my routine was super easy to do and made taking the Olay 28 Day Challenge a painless process. We were asked to set goals for this Olay 28 Day Challenge. My goal was to end the challenge with healthy, flake-free skin. My skin gets dry very easily in the winter, so it was a big ask of these Olay products! I was so excited that this challenge involved adding a daily SPF into my routine since the moisturizer I was using before did not have any SPF. I have fair skin and recently started using retinol, so proper sun protection is a must. I also loved the feel of the eye gel. It applied so easily and blended into my skin in seconds. 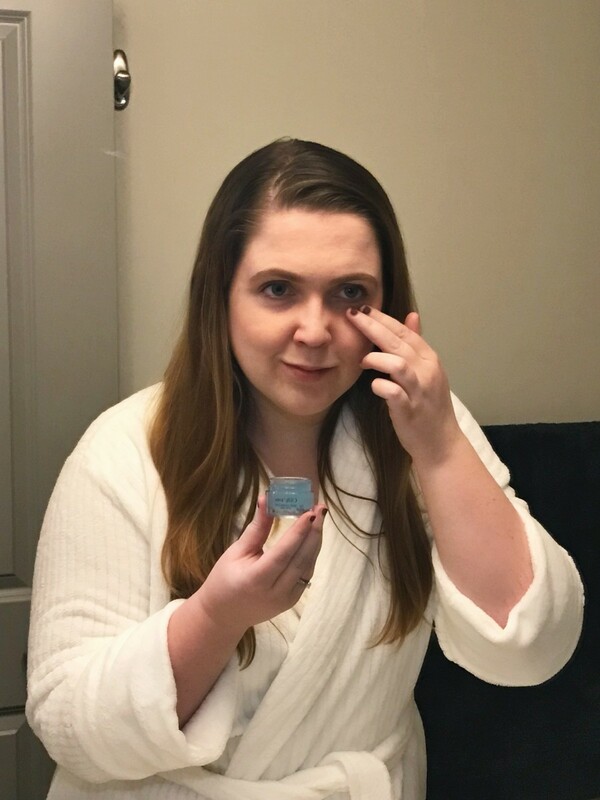 Hydration makes skin look healthy and young, so I was excited to give my tired eyes all the TLC I could. Oh man, did I throw a lot at my skin during this challenge. Between the plummeting temperatures, an increase in sweaty exercises, and the new addition of retinol into my skincare routine, my skin had a lot to cope with. There were days I was dealing with pimples from a combination of exercise and the retinol (a common occurrence while your skin adjusts to the medicine), and flaky skin due to a mix of the retinol and cold weather temperatures. Daily habits determine success, so I steadfastly continued using the products. I am so happy to say my skin came out the other side, in large part thanks to the Olay products I used each and every day. Taking this challenge in the winter was a real sink or swim scenario for these Olay products. I’m so glad to say that the products passed with flying colors. My skin is hydrated, flake-free (even though the weather is colder and drier than when I started), and looking fresh. It feels soft to the touch, is protected from harmful UV rays, and my husband keeps telling me I’m glowing. How’s that for good skincare perks? I’m so excited for you to discover what the Olay 28 Day Challenge can do for your skin! Questions of the Day: Have you taken a skincare challenge? What do you think about Olay products? Are you going to check out the Olay Skin Advisor to find out your skin’s true age? This content is sponsored by Olay. All thoughts and opinions are my own. It looks like a great product! I have started to use moisturiser with 20SFP (other brand) and I can see the difference. I have done the Skin test and it guessed my real age too. I love Olay skincare. I think they do any amazing job! Olay really has some amazing products! Sounds like Olay has created some great products! Might have to try this! Nice, I am glad Olay is bettering your skin and giving you the results you are looking for from a skincare company!